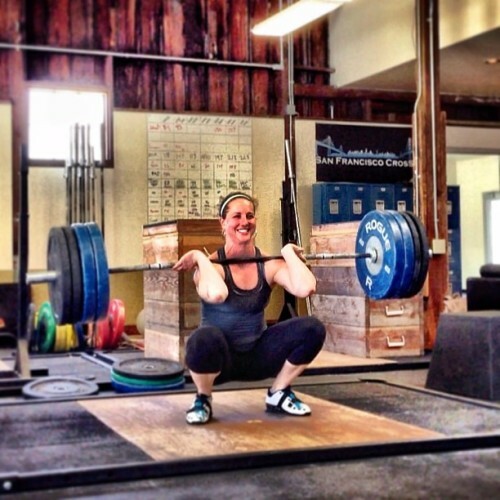 Don’t forget to smile the next time you pull under a PR weight! 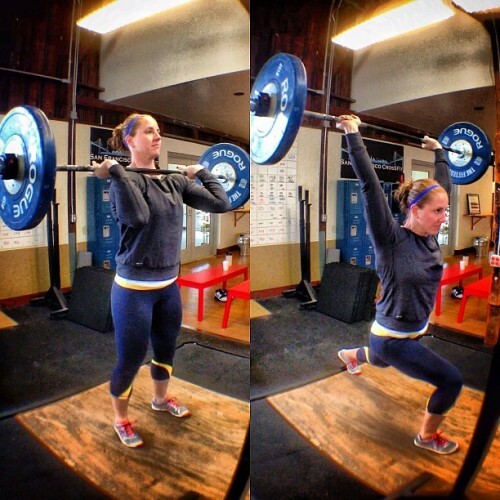 Sarah Hopping getting after 253lbs/115kg clean. This weight escaped her grasp a couple times this day but she’ll own it soon.